The decision regarding the appointment of Professor Mehmed Özkan as President of Bogazici University was published in the Official Gazette. 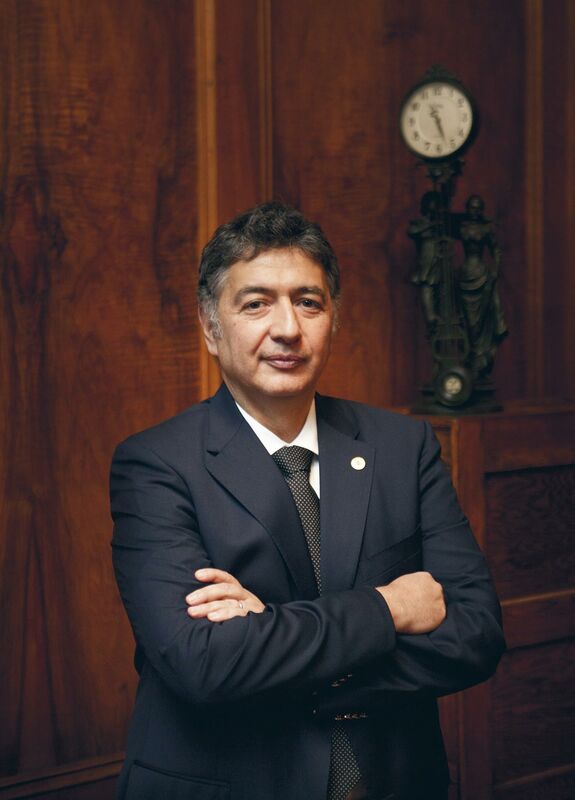 Professor Özkan served as Vice President for Research and Advisor to the President during Professor Barbarosoğlu’s term as President from 2012 to 2016. I would like to express my deepest gratitude and appreciation to Professor Gülay Barbarosoğlu for all the remarkable contributions she made to our university during her four years as President. During her administration, academic achievements and the determination to uphold universal academic values have carried forward Bogazici University’s respectability in the world. As of November 12, 2016, I have been serving as President of Bogazici University, continuing the administrative work that I have carried out since 2012, first as Advisor to the President and then as Vice President for Research . In my efforts to expand the University’s academic and scientific achievements, my fundamental priority during my term as President will be to do everything in my power to cherish Bogazici University’s participatory, pluralistic and libertarian traditions and carry its values to the future. Our guide in this endeavor will be Bogazici University’s academic and ethical principles that have been developed through the years and duly announced. In this context, I would like to underline my determination to implement, in an effective, transparent and highly principled manner, the university’s administrative approach in which the preferences of the councils and commissions, as well as the faculties and departments have a determining role. Only with your support will it be possible to protect and advance this institution that is so valuable and important to all of us and to our country, and to carry it into the future. You may be certain that I will work hard to pave the way for any contributions you will make and to create further opportunities. President Mehmed Özkan received his B.S. Degree from Bogazici University Electrical and Electronic Engineering Department in 1986. He pursued his graduate studies at Vanderbilt University Department of Electrical Engineering, concentrating on the fields of robotic surgery and intelligent robots, earning his Master’s Degree in 1988 and Ph.D. in 1991. While working towards his Master’s Degree, Özkan also worked as research assistant at Vanderbilt University, and then as administrator on the “Intelligent Robotics Laboratory” in US and Japanese industrial projects; he also took part in NIH-funded projects. During his Ph.D. work, he was employed as research associate responsible for R&D on surgical robotics at the Department of Neurological Surgery of Vanderbilt University Medical Center. In 1992, he went to Tokyo, Japan where he conducted postdoctoral research at a private institution, focusing on the use of muscle-like pneumatic actuators in robotics. Returning to Bogazici University in 1995, he served as the Director of the Biomedical Engineering Institute from 1995 to 2016. 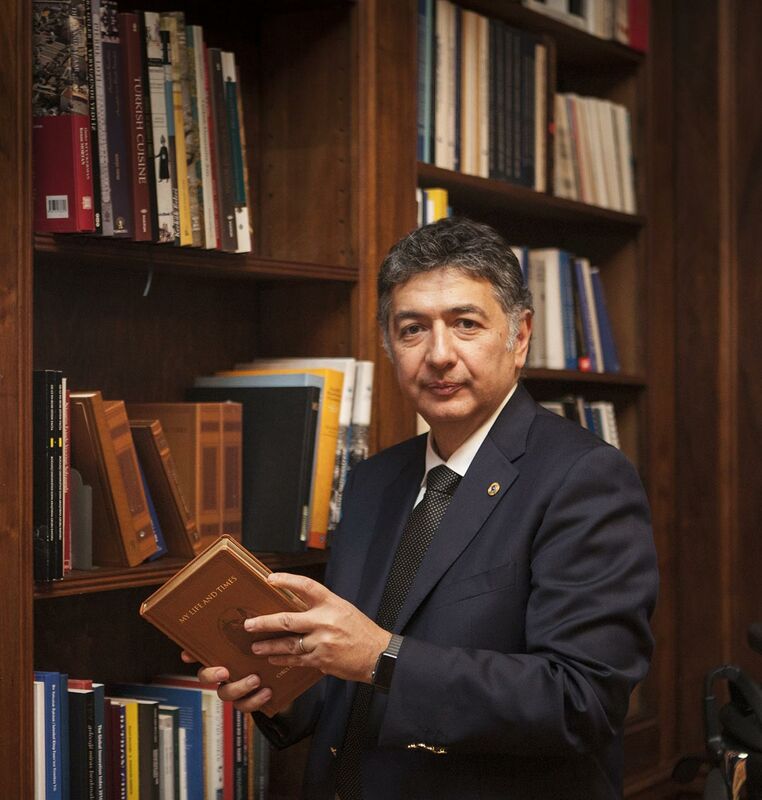 From 2012 to 2016 he served as Academic Advisor to Professor Gülay Barbarosoğlu, President of Bogazici University, and eventually as Vice President for Research from August 2016 until his appointment as President. President Özkan is currently conducting an interdisciplinary study on the development of anthropomorphic prosthetic hands.